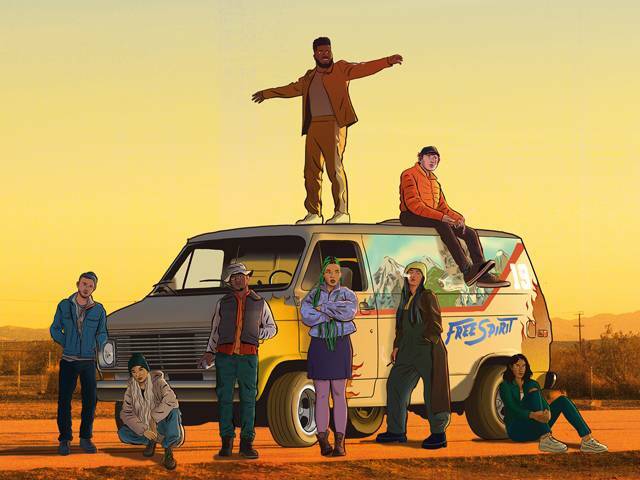 Multi-platinum global superstar Khalid will be releasing his sophomore album Free Spirit on April 5th, 2019 via Right Hand Music Group / RCA Records and Sony Music Entertainment Australia. The album is currently available for pre-order now. Additionally Khalid drops new track 'My Bad' today. Click here. Fans who pre-order the album will also receive 'Better', 'Talk' and 'My Bad' as instant-grat. Last month, Khalid dropped his new single 'Talk' Written by Khalid and produced by Disclosure, 'Talk' is the lead single off Free Spirit. "Free Spirit" Short Film Event Information: "Free Spirit" is a short film conceived and created by Khalid and Emil Nava. It's a direct creative parallel to his new album, using the new music to tell the stories of the beauty and the pain of growing up as Khalid has always done in his work. This film expands on his lyrics and artistry by sharing a visual story as a companion piece. The event night will begin with a special intro to fans, followed by the screening and will conclude with the album listening featuring never-before seen commentary from Khalid.